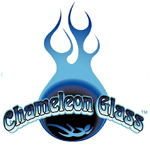 With its roots in Trinidad, CA, Chameleon Glass was founded in 1991. They eventually moved to Phoenix, but they work with a network of artists throughout the nation. Each Chameleon Glass piece is sold with a removable sticker. This serves to ensure that customers are receiving an authentic product when buying a Chameleon piece from a distributor. 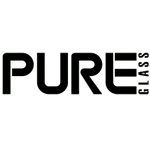 Pure Glass is a glass manufacturer based in California. They often conduct giveaways with their various lines of glass signed by celebrities. Biohazard, Inc. is a wholesale supply company for both dispensary’s and head shops, everything is available under one roof. 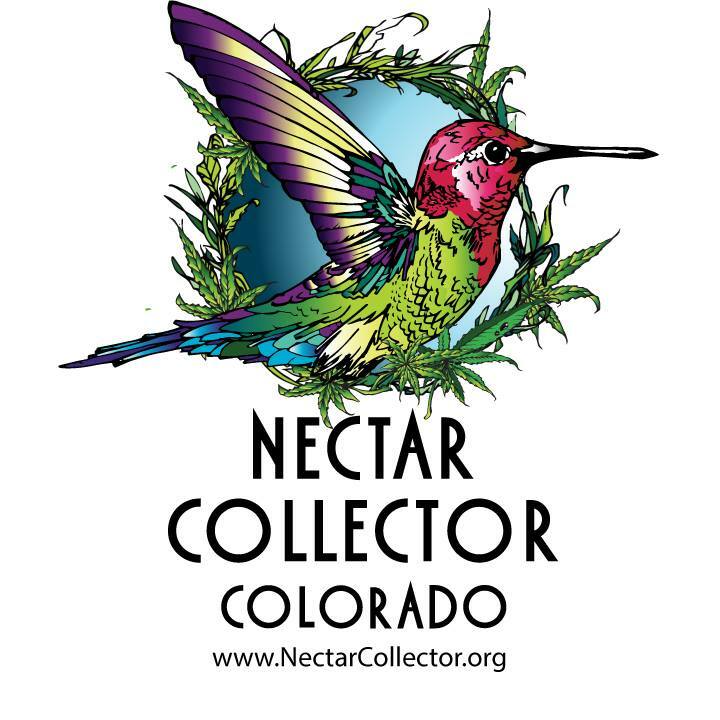 Nectar Collector is a Colorado-based extension of Waswatch Glass Works. They produce a line of water-cooled essential oil vaporizing straws.